"Captain Thunderpants" digi stamp Is it a bird? Is it a plane? 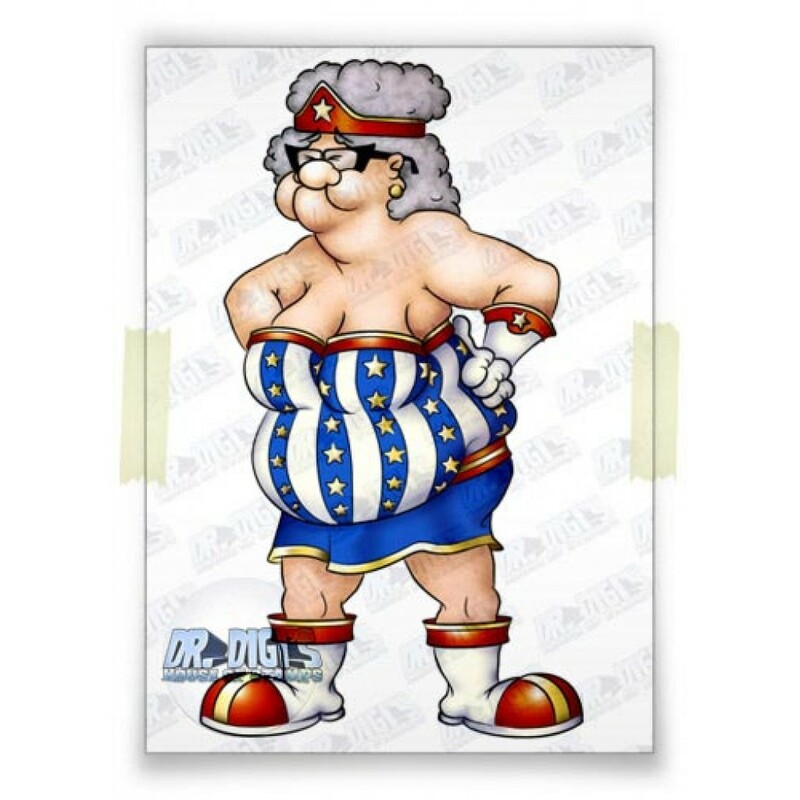 Is it an octigenarian wit..
"Blunder Woman" digi stamp After 20 years as a dinner lady at the local primary school, Ada decided..
"Iron Dan " Digital Stamp.. Comic sentiments sheet 01 A set of comic book and super hero inspired sentiments to complete the pe.. Weekend Set An UNBELIEVABLE value set of digis for a lazy weekend of crafting. £21.50 wort..